News Sign up to the INBAR newsletter! 31 October – At INBAR, we often say that our success lies in our network. For over 20 years, INBAR has shared knowledge, experiences, technologies and research with our network of Members and partners. From training entrepreneurs from different countries in how to produce high-value products, to sharing policy advice and support from across the world, INBAR has long demonstrated the potential of ‘South-South Cooperation’ in action. 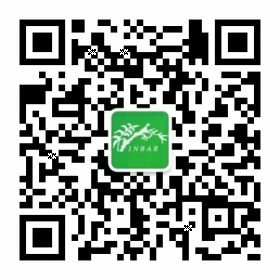 This year, INBAR has reinstated a newsletter, to keep those in our network informed about the latest developments with bamboo and rattan. Every three months, we will send updates from around the world about the latest policies and practices related to forestry, bamboo and rattan, and natural solutions for the Sustainable Development Goals. We will also be sharing some of our new research and policy-relevant advice. INBAR’s newsletter is written for anyone who works in forestry, policy, manufacturing, construction and sustainable development, or is interested in the potential of nature-based tools to contribute to poverty alleviation, environmental protection and climate change mitigation. 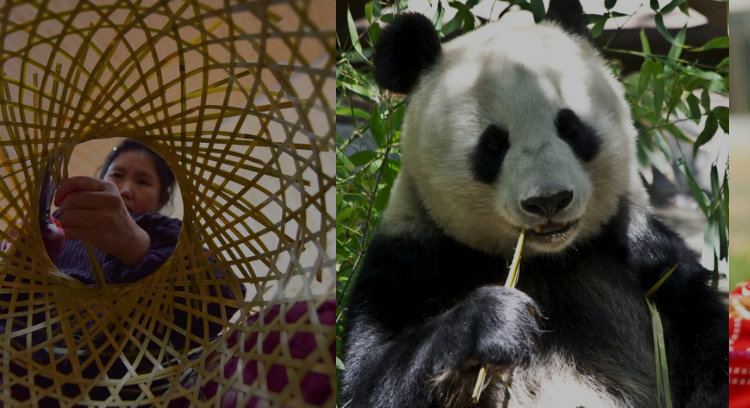 Join us on our journey to promote bamboo and rattan for sustainable development! Interested? Sign up by entering your email in the box at the bottom of the INBAR homepage – or send an email to info@inbar.int, with the title ‘INBAR NEWSLETTER’.